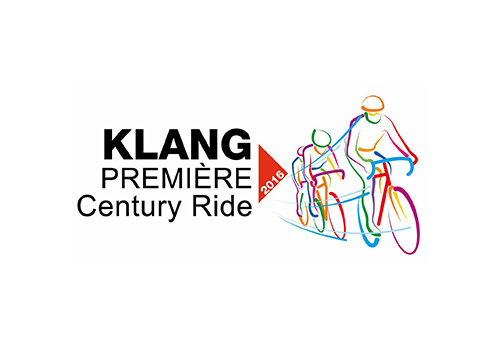 Experience the thrill of navigating Langkawi's legendary heritage sites, flat open vistas, challenging gradients, and fast track descents as Langkawi opens its doors to the RHB Langkawi Ride 2019. Power up your pedals and test your endurance on Langkawi's diverse tracks, from scenic mountain ranges and lush greenery to the majestic seafront of the Straits of Malacca. 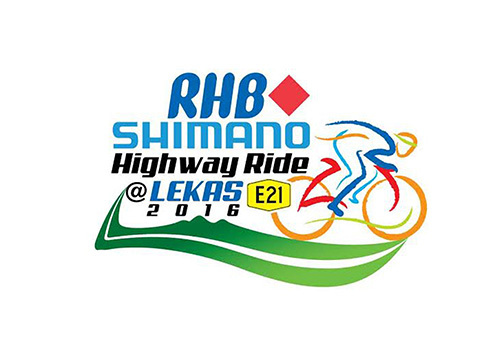 “Discover the thrills” of the first and only highway duathlon in Malaysia. 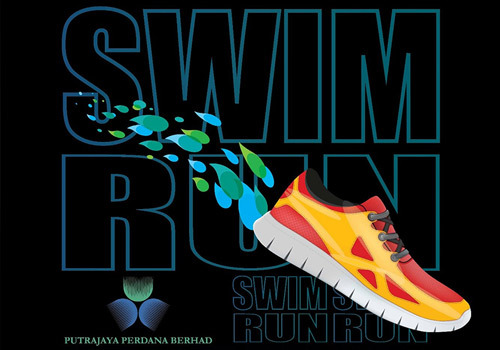 The inaugural event was held on 16 September 2018 in conjunction with Malaysia Day. GoSportz was proud to partner with PROLINTAS to organize a unique multisport event on the Guthrie Corridor Expressway or better known as GCE. Sharing a common goal, an exciting ride or run or supporting one another throughout the duathlon challenge was indeed one of the best ways to bring people from all walks of life together. 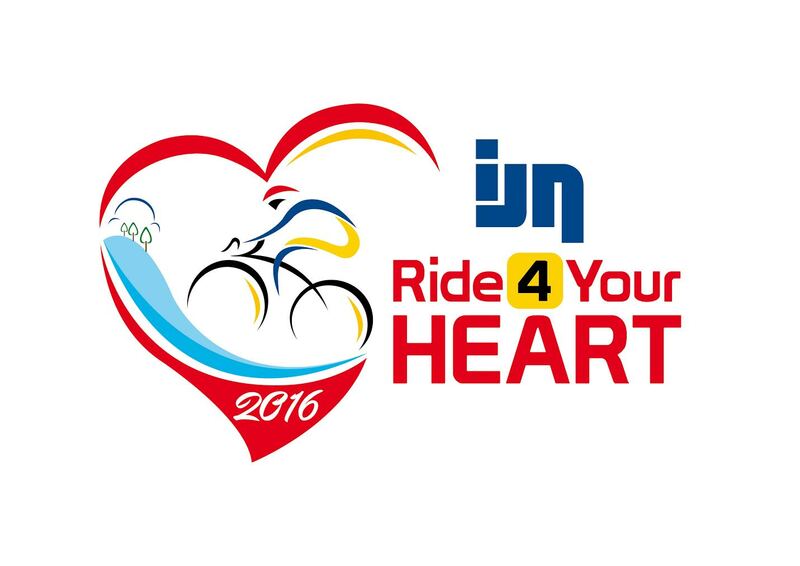 The annual event, "IJN Ride 4 Your Heart 2017", where we come together over a healthy and heart-pounding bike ride to care for one of the most important organs in our body - "The heart." The heart is the giver of life - a healthy heart leads to a happy and fulfilling life. That is why it is imperative that we keep it strong with regular exercise and cardio activities - one of the most impactful of which is cycling. 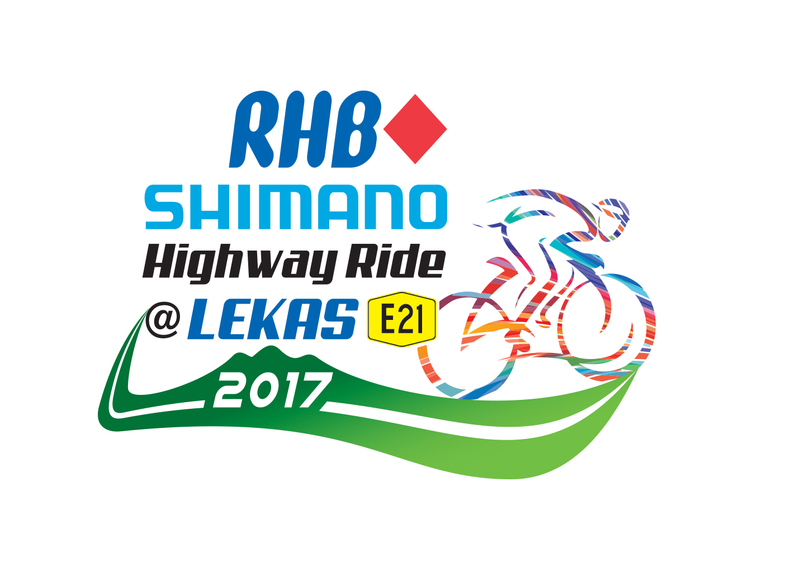 Malaysia's No.1 closed highway night cycling event, the RHB Shimano Highway Ride @ Lekas 2017 is back on 15 April 2017 at the Kajang Selatan Toll Plaza, LEKAS Highway E21.